Annelie Leuthäuser ran also a class for ensemble singing at the same place. After two days of training, this ensemble presented their new skills at an event in front of all participants of the Natura.Kreativ. Personally, I was very impressed by their interpretations of some evergreens and the fact that half of the audience joined in to sing. 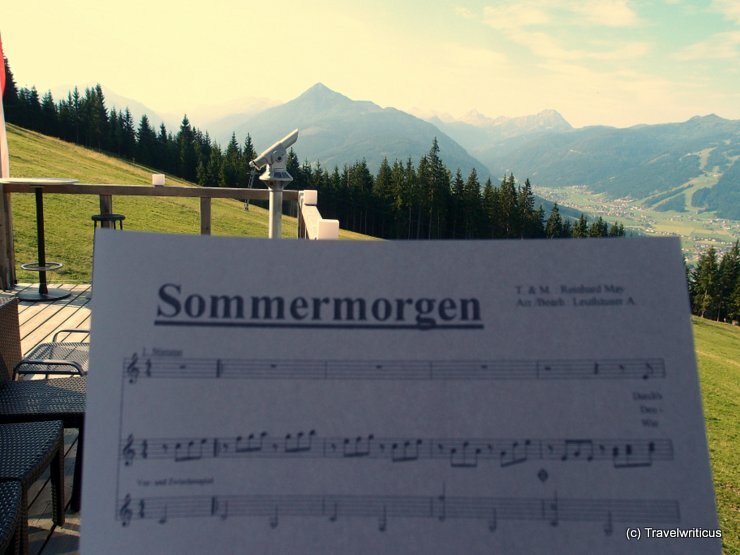 This entry was posted in Events and tagged Altenmarkt im Pongau, Austria, Pongau, Salzburg by Travelwriticus. Bookmark the permalink.